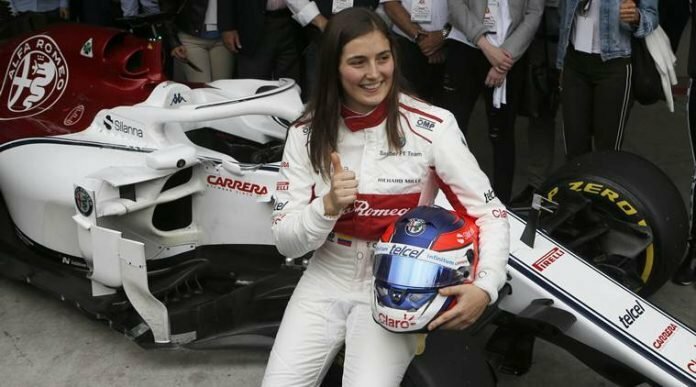 Sauber test driver Tatiana Calderon felt her first taste of Formula 1 was “in some ways easier” than her usual GP3 car after her debut in grand prix machinery. Calderon had the oppportunity to drive Sauber’s current-spec C37 car as part of a filming day at Mexico City on Tuesday. She completed 23 laps across four stints, recording a best lap time of 1m23.170s. 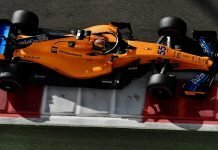 “Obviously the heart rate was a bit high, especially when you see so many cameras and when you start the engine, but the team prepared me very well to know what I had to do at all times,” said Calderon. “It has been incredible, a dream come true. 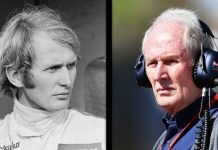 “You cannot describe what it feels like to be in a Formula 1 car. “The first time I accelerated, it seemed like I was on a PlayStation with how fast everything happened. “The instruction was to take things step-by-step. I honestly did not have any physical problems, that means that the physical preparation has gone in the right direction. “In some ways I found it easier to handle than the GP3 car. I hope I can continue to show that there is no physical disadvantage [for women]. “Now that this day has passed, I do not want to go back to my GP3 car, I want to stay here! Calderon’s performance during the test was praised by senior members of the Sauber team. 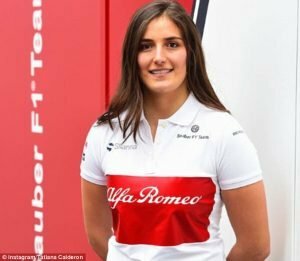 Head of trackside engineering Xevi Pujolar added: “We had a limited test with her and she has proven herself as a professional. 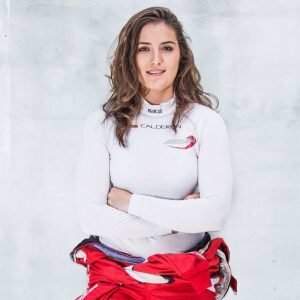 Asked where Calderon could progress in any future F1 tests, Pujolar replied: “By getting used a bit more to the braking, and if we could do two days of practice she would improve a lot. “But being the first time and with so few kilometres, she has been excellent.